These FAQs regularly suggest packages that will “solve” particular problems. In some cases, the answer provides a recipe for the job. In other cases, or when the solution needs elaborating, how is the poor user to find out what to do? If you’re lucky, the package you need is already in your installation. If you’re particularly lucky, you’re using a distribution that gives access to package documentation and the documentation is available in a form that can easily be shown. 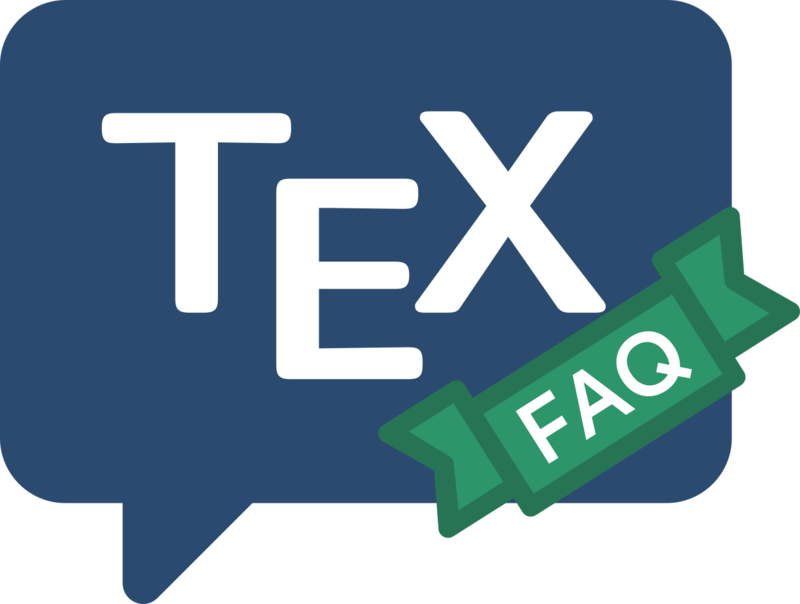 If texdoc can’t find any documentation, it may launch a Web browser to look at the package’s entry in the CTAN catalogue. The catalogue has an entry for package documentation, and most authors respond to the CTAN team’s request for documentation of packages, you will more often than not find documentation that way. On MiKTeX systems, the same function is provided by the mthelp. If your luck (as defined above) doesn’t hold out, you’ve got to find documentation by other means. That is, you have to find the documentation for yourself. The rest of this answer offers a range of possible techniques. Another common form is the separate documentation file; particularly if a package is “conceptually large” (and therefore needs a lot of documentation), the documentation would prove a cumbersome extension to the dtx file. Examples of such cases are the memoir class, the KOMA-script bundle (whose developers take the trouble to produce detailed documentation in both German and English), the pgf documentation (which would make a substantial book in its own right) and the fancyhdr package (whose documentation derives from a definitive tutorial in a mathematical journal). Even if the documentation is not separately identified in a README file, it should not be too difficult to recognise its existence. The above suggestions cover most possible ways of finding documentation. If, despite your best efforts, you can’t find it in any of the above places, there’s the awful possibility that the author didn’t bother to document his package (on the “if it was hard to write, it should be hard to use” philosophy). Most ordinary mortals will seek support from some more experienced user at this stage, though it is possible to proceed in the way that the original author apparently expected…by reading his code.